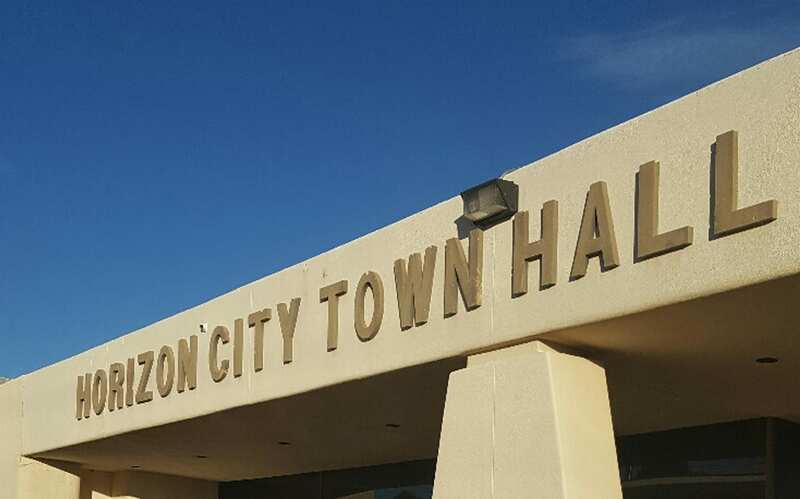 Welcome to the official website for the Town of Horizon City, Texas. We value your feedback on the look and content of the site. Use the “contact us” tab, fill out the form with your feedback and submit. We, here at Town Hall look forward to utilizing this form of communication with our Citizens and the public at large.